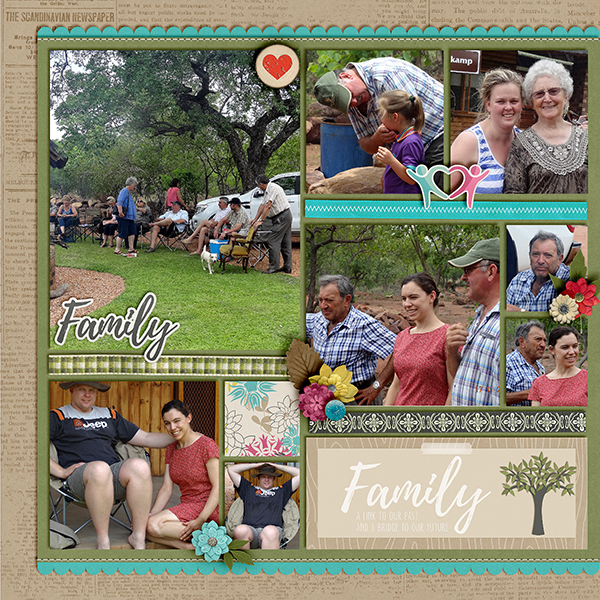 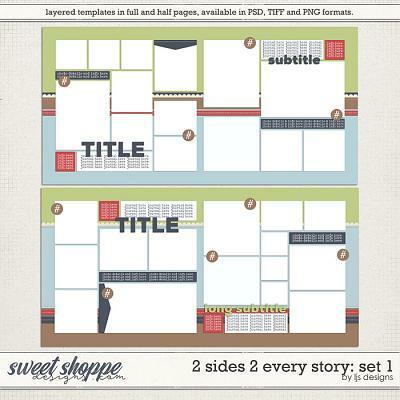 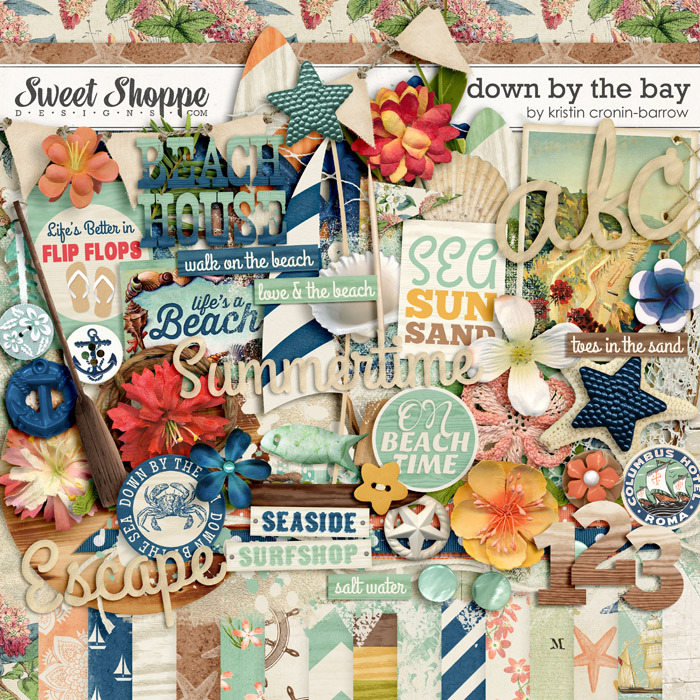 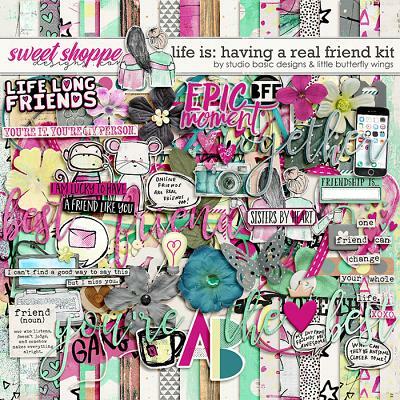 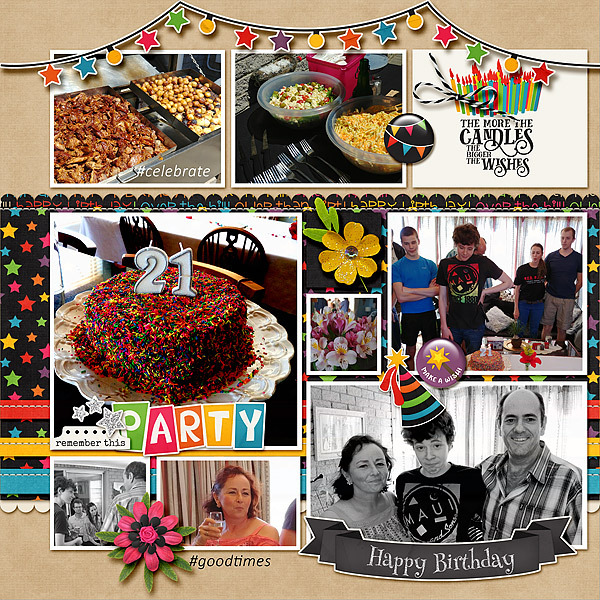 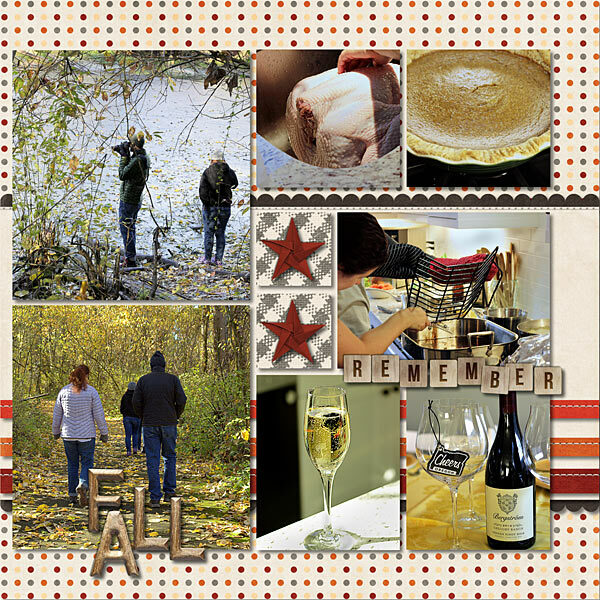 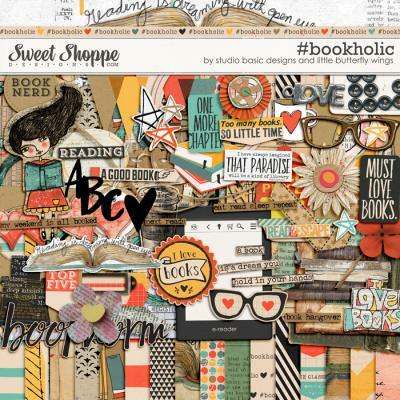 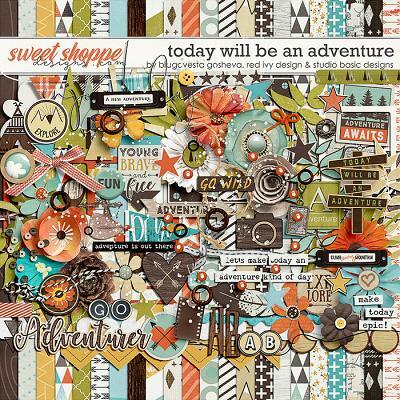 A digital scrapbooking pack by LJS Designs, 2 Sides 2 Every Story: Set 2 lets you tell both sides of the story over a 2 page layout. 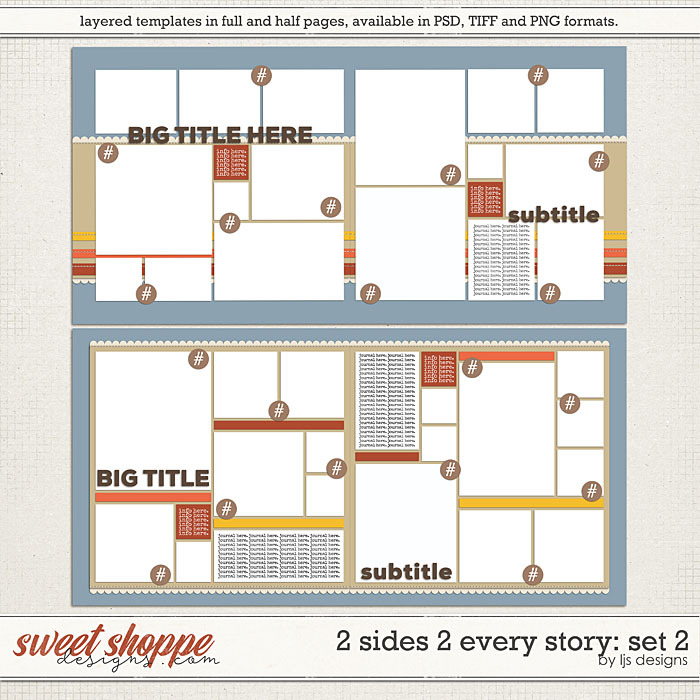 There are always two sides to every story and with these templates you'll be able to tell the full tale! 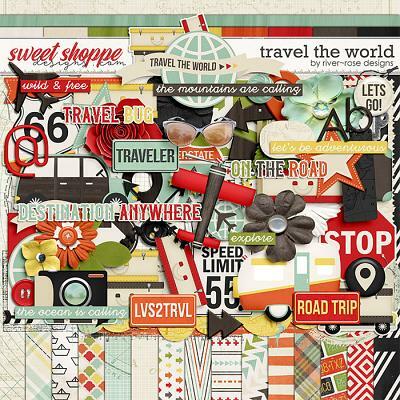 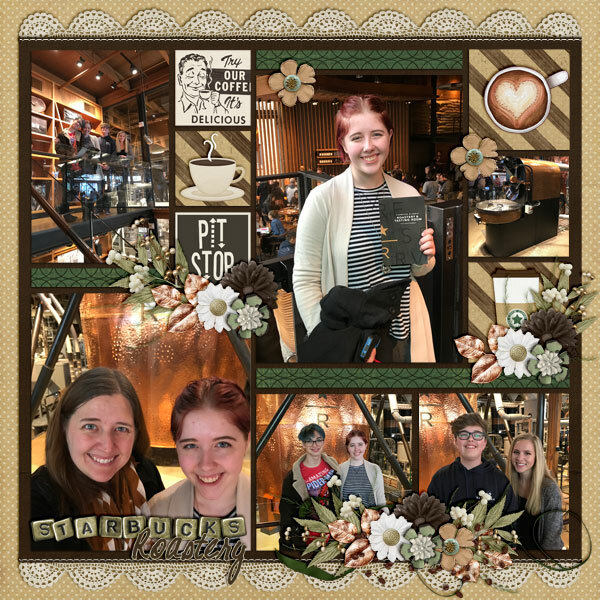 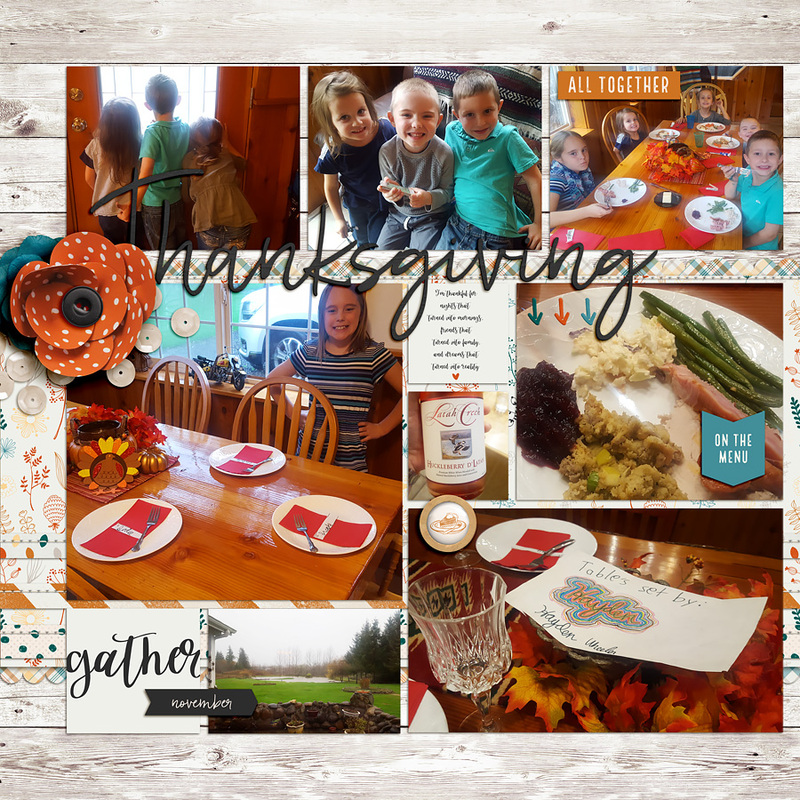 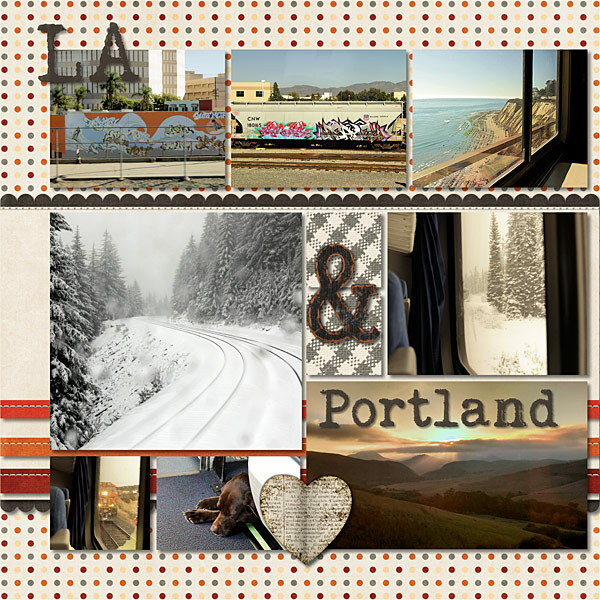 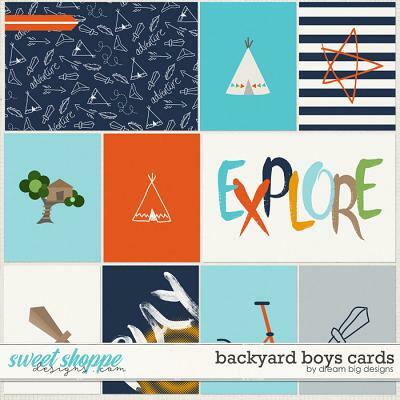 These layered templates will not only save you time, but with a ton of photo and journaling spots, they will help you tell your full story with style! 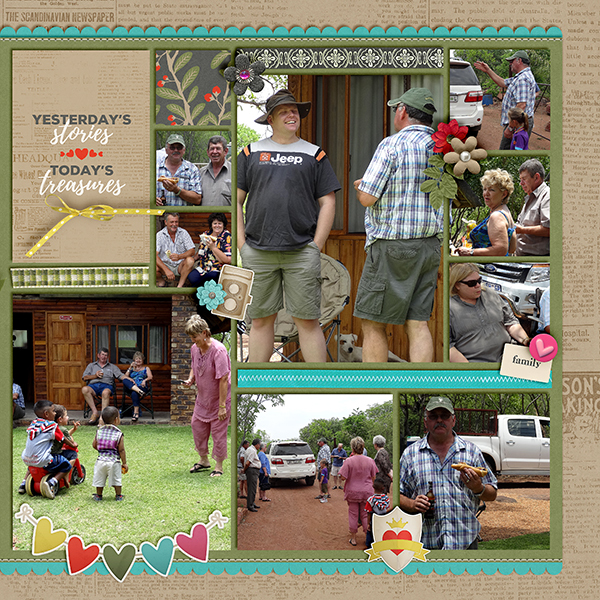 Each template comes as a 12x24 inch double page or two single 12x12 inch pages. 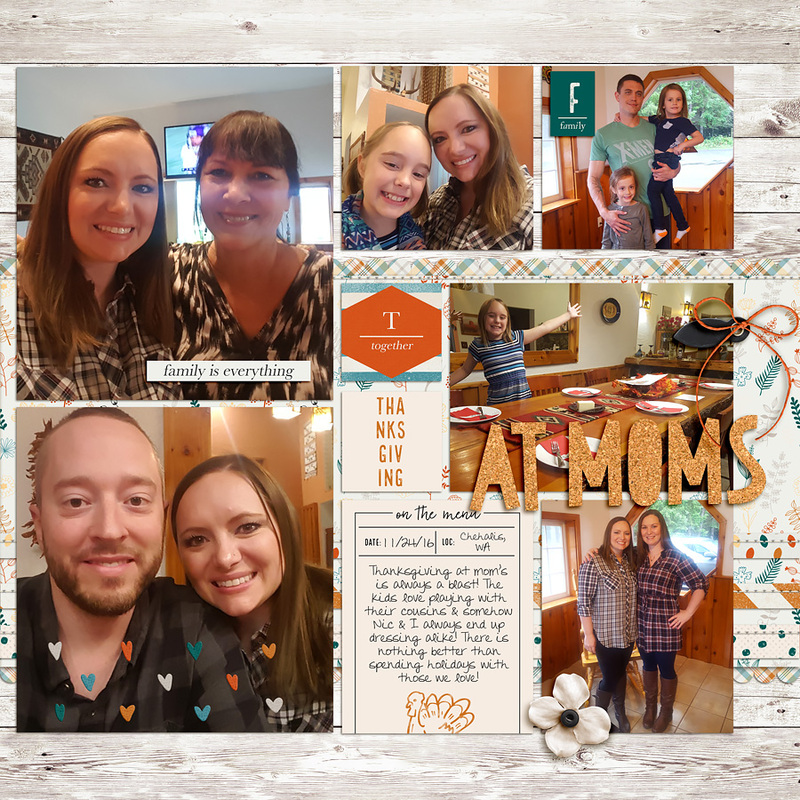 Change photos, papers and elements to create an unique layout over and over again.